Golden Rise Villa and Spa is located in the verdant foothills of Nevis Peak. 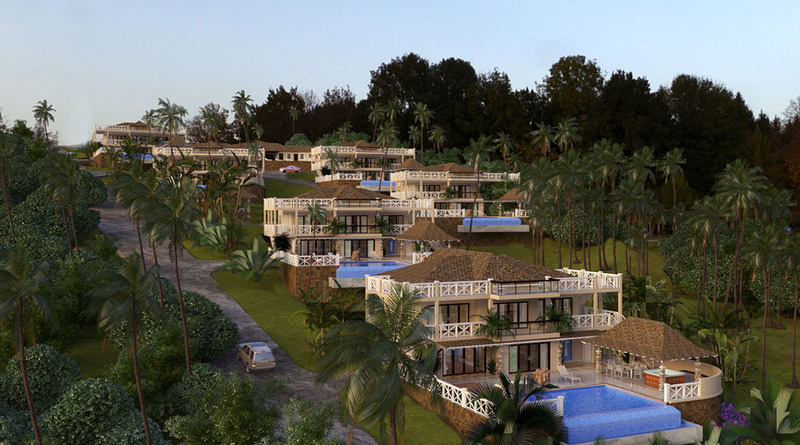 The development consists of six (6) ultra luxurious villas in an ultra exclusive gated community. Also included in the development will be an ultra-modern spa and reservation only dining experience restaurant. Private spa room complete with sauna, hot tub, and massage table. Click here for more information on Golden Rise Villas.